Mitch and Adam from NCS and City Community Trust will be coming in to talk about how NCS works, the amazing impact NCS has in the community and the personal growth of the young people that decide to embark on this life changing journey. The aim is to raise awareness of NCS to ensure every young person in Exeter and the surrounding area knows about the opportunity. NCS is great for personal development, great for building a healthy social base ready for the next step in life and a great way to blow off steam and have fun! Being Government funded and now embedded in the Royal Charter means young people have access to this incredible 4 week programme for a maximum of £50 for the foreseeable future – cheaper than the weekly food bill for a 16 year old! Places for next year will soon become available – so be the first to hear about it! The Breakfasts run on a regular basis, and are aimed at increasing opportunities for networking and development. 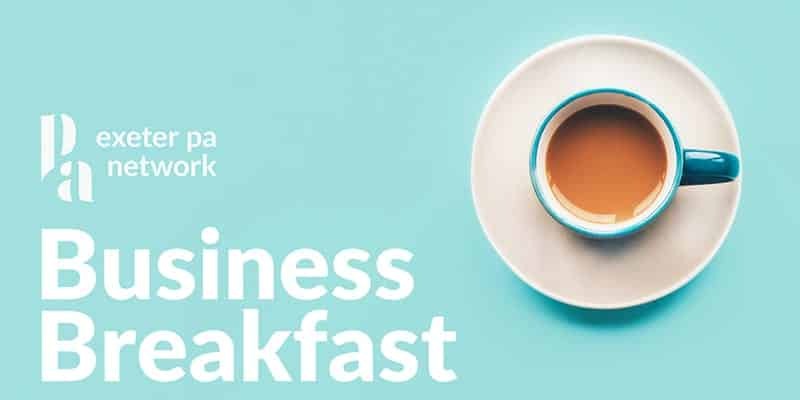 Join us and expand your local business knowledge, connect with like-minded professionals and share career enhancing best practice, whilst enjoying a delicious breakfast of your choice in an informal and relaxed environment. The cost is £13 per head, which is inclusive of tea, coffee and your choice of breakfast.